According to experts, one of the common reasons that are noticed in home security alarms to develop faults is its internal battery. 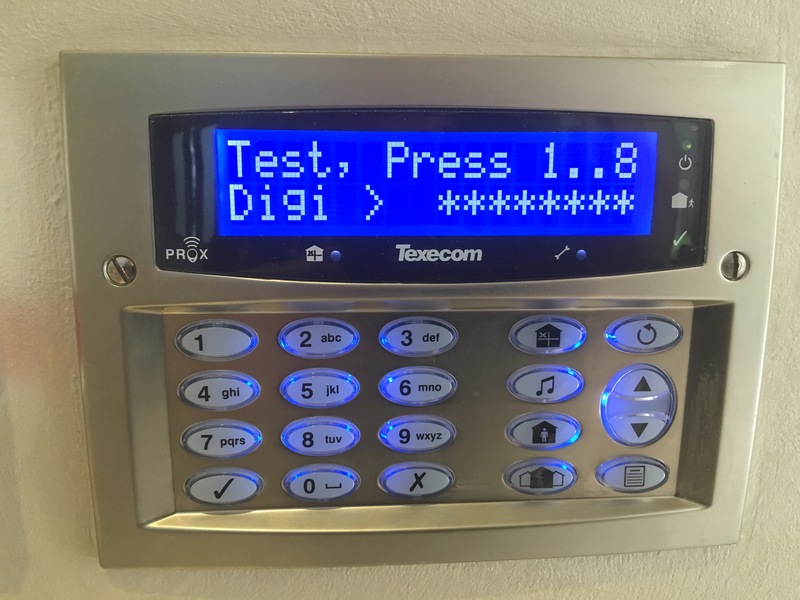 A big fault that is committed by the owner who has installed the latest and most sophisticated home alarm system is not to have proper timely service. 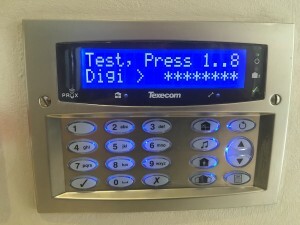 What the person does not understand that the alarm system being just another gadget is prone to leakage, damage and even exhausting of the battery over a period of time. In case, the battery is not tested from time to time with regards to its charge, then it could be that its power may become very weak and would require to be charged immediately. With proper and timely maintenance, it becomes possible for the individual to check for the battery’s functionality and to ensure that it is in good working condition. A fully functional battery would help in securing the home, whereas, a battery having low or no power is completely useless while rendering the services for which it is bought in the first place. It also could be that the internal battery present on the panel is completely dead. At time, is may have caused 1.2 AMP present on circuit board that is in line along with trickle charger to get blown. This effectively means, there would be no rechargeable current that would go into battery any more. It is at this point of time that the battery would require immediate replacement without any second thought and it would be wise on the part of the individual to have it replaced with the one that is recommended by the manufacturer to ensure full operation and 100% security of the house. The battery would require to be replaced along with fuse and it would be worthwhile to test with a multi-meter to ensure that the person is availing 12 – 14 V approximately from trickle charger again. In this manner, the new batter would stay topped up and work as it is meant for. The average life of the alarm battery depends upon the type of battery used. 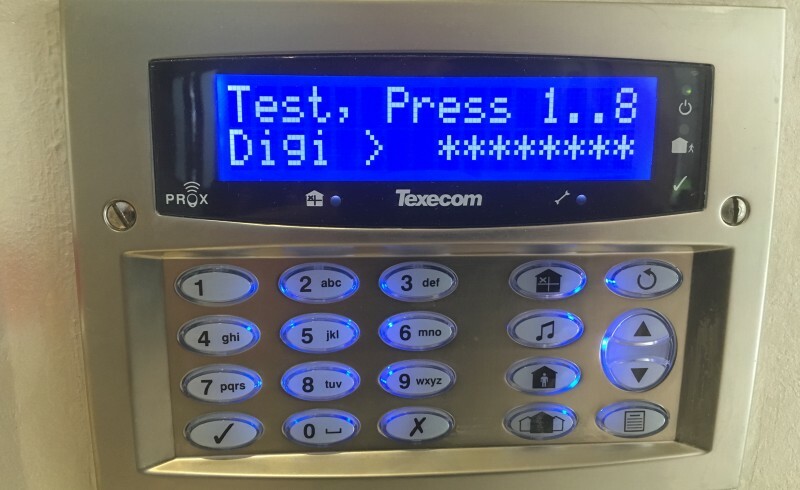 Going through the manual that comes along with the alarm system at the time of purchase and understanding it thoroughly especially about recharge and replacement of battery is essential. The manual is likely to provide clear instructions as to the average life of the alarm battery and what needs to be done if it is low on charge and as to how to find the same. It is always a wise decision to call in professionals like Alarm Fix, who with their years of expertise and experience can ensure that the battery issue is taken care of and also service the device to make sure that it offers the intended security to the home owner and his family.